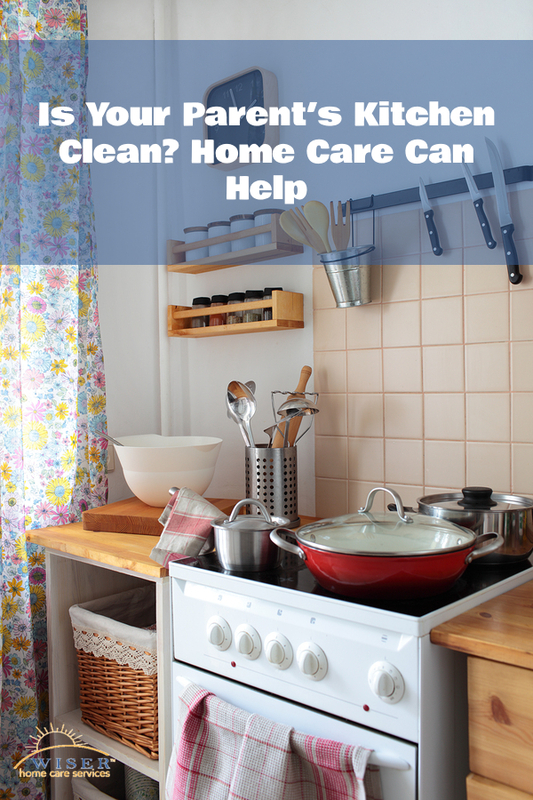 Home Care in South Hill PA: Is Your Parent's Kitchen Clean? It should come as no surprise that a dirty kitchen can make people sick. Bacteria spread from dirty surfaces or utensils to foods can cause uncomfortable or even dangerous illnesses. Studies show that all sorts of surfaces in the kitchen can be covered in bacteria—even items used for cleaning. As people age, they may have difficulty keeping the house clean, which may increase their chances of becoming ill. Fortunately, assisting with cleaning is one of the services that home care offers. Curious about what dangers might be lurking in your aging relative’s kitchen and how home care can assist with keeping it clean? 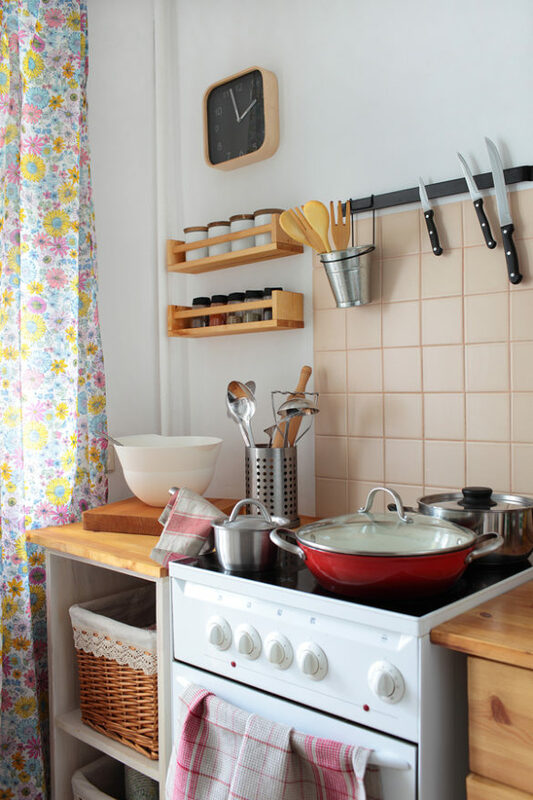 Read on to learn about a study concerning kitchen towels and some tips for keeping the kitchen cleaner. Home Care in South Hill PA: Is Your Parent’s Kitchen Clean? You might have heard in the past that kitchen sponges can be covered in nasty germs. But, a new study shows that even the kitchen towel used to wipe clean dishes may be harboring bacteria as well. To find out what’s on kitchen towels, researchers collected 100 sample towels and tested them. The results of the study showed that about half of the towels contained bacteria. 37 percent of towels with bacteria had E. coli bacteria on them. And, they found that the more things people used their towels for, the more bacteria they had. In addition, if the towels were damp, they had even more bacteria. So, if your aging relative is using their towel to dry dishes, dry hands, lift hot utensils or pans, and clean surfaces, and the towel doesn’t get a chance to dry, they may be putting themselves at risk. Home Care Can Help with These Kitchen Cleaning Tasks. Sink: Fill the sink with hot, soapy water and one cup of bleach. Let the water sit in the sink for 60 minutes, then drain. Scrub the sink clean using a paste made from baking soda and water. Rinse it thoroughly. Countertops: Using a clean cloth, wipe down countertops with water and dish soap. Stains can be removed with a variety of solutions made with kitchen-safe ingredients like vinegar, baking soda, and hydrogen peroxide. However, some substances aren’t safe for all types of countertops, so check what works best before trying something new. Floor: Sweep the floor, then mop it using a 50/50 mix of hot water and vinegar. Vinegar is a food-safe substance that cleans, disinfects, and removes odors. Home care is an excellent way to help your parent keep their home cleaner and safer. But, that’s not all home care can do. In addition to assisting with basic housecleaning, a home care provider is also a source of support and companionship for older adults who may not get out of the house often. Home care providers can also remind them to take medications, make healthy meals, and offer transportation so they can run errands, see friends, or engage in other social activities. If you or an aging loved-one are considering home care in South Hill, WA, please contact the caring staff at Wiser Care Services. Phone: (877) 279-5530. Serving all of Pierce County and South King County.